This topic contains 0 replies, has 1 voice, and was last updated by fgarvin 2 years, 8 months ago. The Prepping Academy Premier The Prepping Academy Radio Show is a radio show devoted to a wide variety of preparedness, survival, self-reliance and personal defense topics. The show is for listeners who want to protect themselves and their family from seen and unseen disasters that could occur in the future. 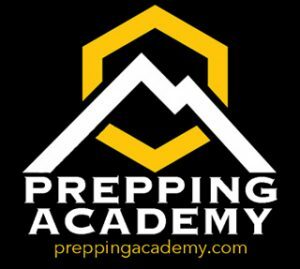 With that in mind, The Prepping Academy will do anything we can to motivate people, share lessons we have learned, provide a platform for others to speak out about preparedness topics and to share their own personal experiences. Join us this week as Forrest Garvin introduces you to The Prepping Academy and his 16-year preparedness journey. The survival academy offers courses in self-defense, homesteading, firearms, family preparedness and survival skills. In addition, he consults with prepper and survival groups around the USA. 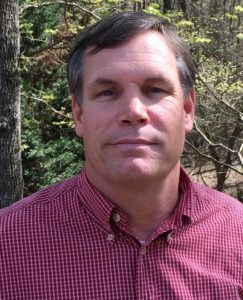 Forrest created the Carolina Preppers Network, which has over 1,800 members in the Carolinas. Carolina Preppers Network is the most active meetup prepper group in America.